LEXINGTON, Ky., May 8, 2017 – Champion athlete. Fashion designer. Entrepreneur. Philanthropist. 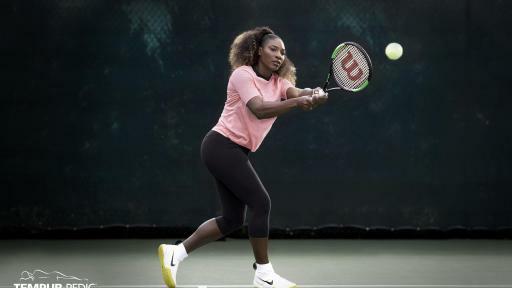 Serena Williams embodies POWER, both on and off the court. What is fueling her power? Ten years of sleep on a Tempur-Pedic® bed. 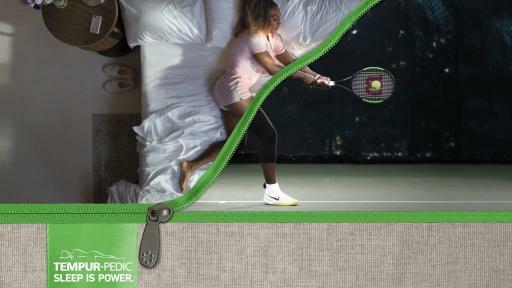 Tempur-Pedic announced today that the brand is teaming up with the tennis icon to amplify its new “Tempur-Pedic Sleep Is Power™” campaign. 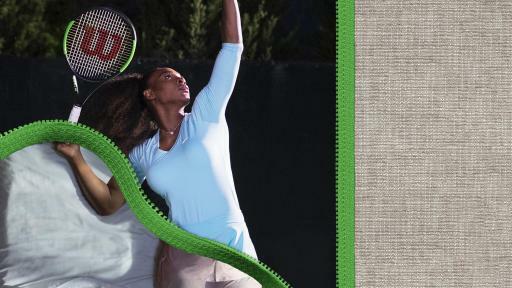 The partnership will demonstrate the unique power of Tempur-Pedic sleep as Williams continues at the top of her game. The “Power” campaign will be supported by record levels of advertising throughout the high-demand summer selling season. 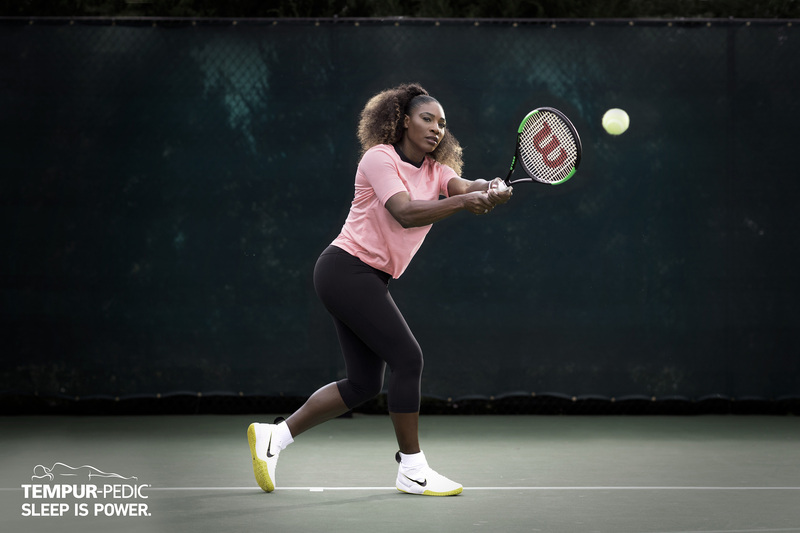 Tempur-Pedic’s collaboration with Williams is part of an integrated marketing campaign that features the tennis great training on-court (showcasing her powerful 120 mph serve) and the superior pressure point relief she enjoys by powering up on her Tempur-Pedic at night. View the TV campaign spots here: Pyramid Test and Pressure. The “Tempur-Pedic Sleep Is Power” campaign features nine Tempur-Pedic owners who spend their days doing things such as instructing military freefall skydiving, snowboarding and training for duathlons. Afterward, they spend their nights sleeping on their Tempur-Pedic mattresses. 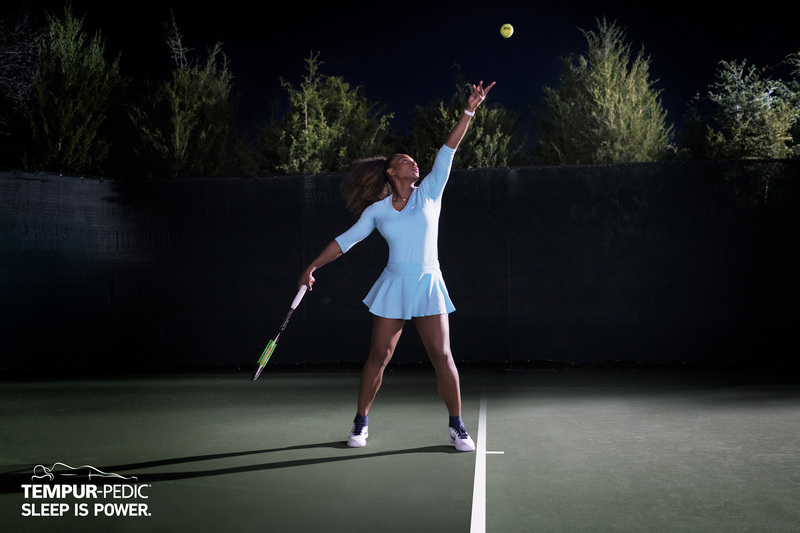 The campaign illustrates that sleep on a Tempur-Pedic changes the way people feel and how they perform, and showcases the significant positive effects that Tempur-Pedic sleep has on their lives. Beginning this month, Williams will be featured in television and digital advertising. The ads, which include the unique ‘match cut’ creative technique, will be supported through social media and PR efforts as well. Tempur Sealy International, Inc. (NYSE: TPX) develops, manufactures and markets mattresses, foundations, pillows and other products. 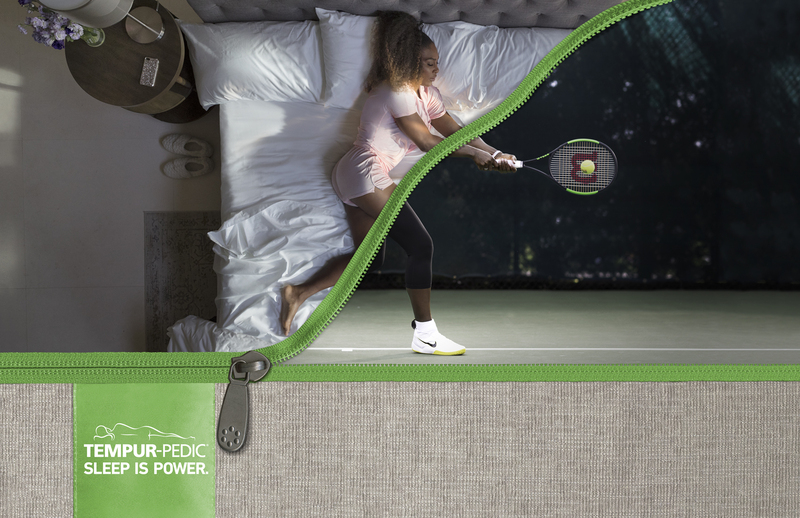 The Company’s brand portfolio includes many highly recognized brands in the industry, including Tempur®, Tempur-Pedic®, Sealy® featuring Posturepedic® Technology, and Stearns & Foster®. World headquarters for Tempur Sealy International is in Lexington, KY. For more information, visit www.tempursealy.com or call 800-805-3635.